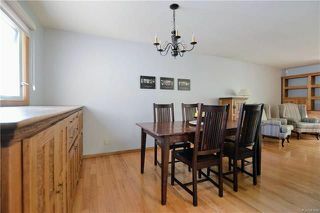 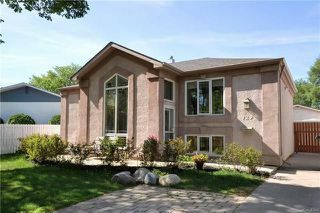 Showings start May 30th, Offers reviewed June 4th eve. 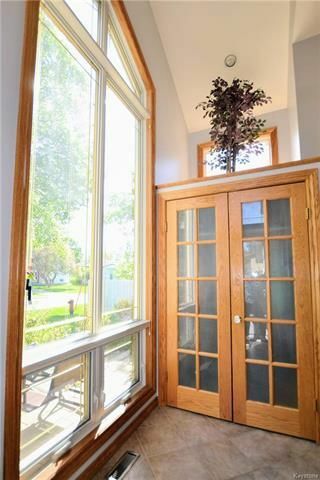 Your home search is over, it's all here on a quiet street in Heritage Park! 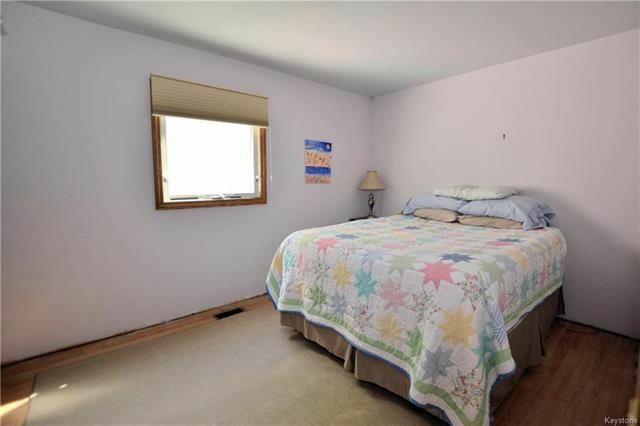 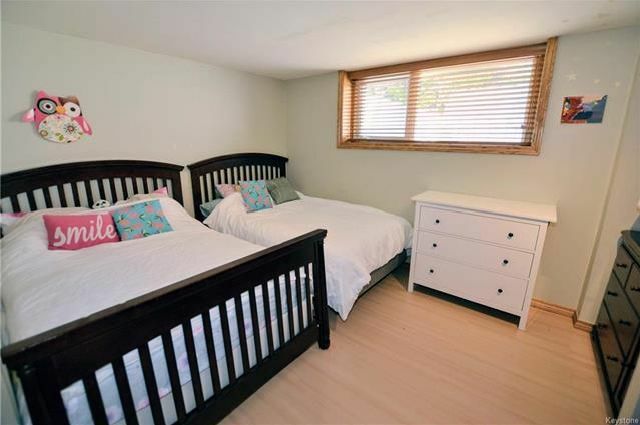 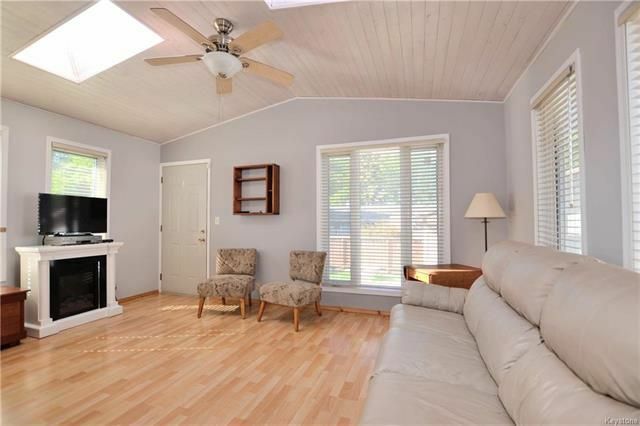 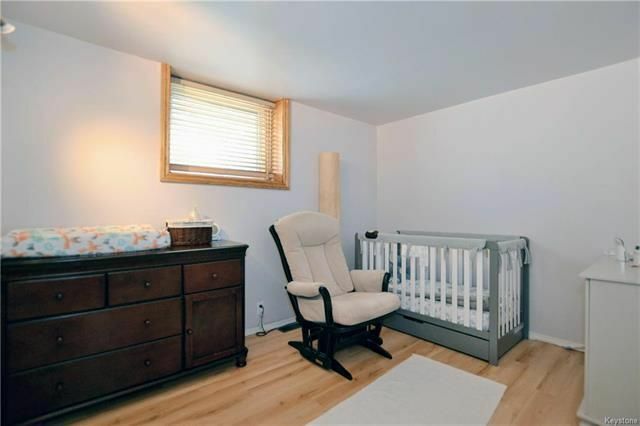 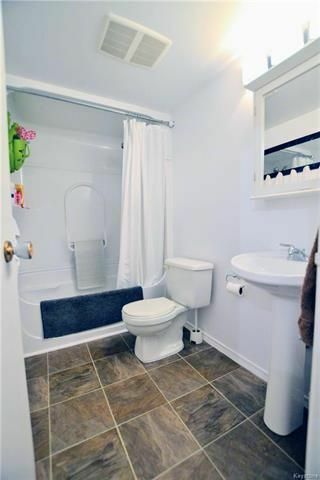 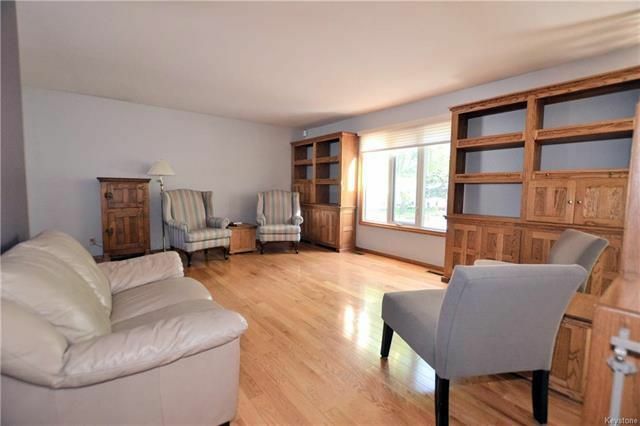 This Family home has room for everyone & has been extensively renovated. 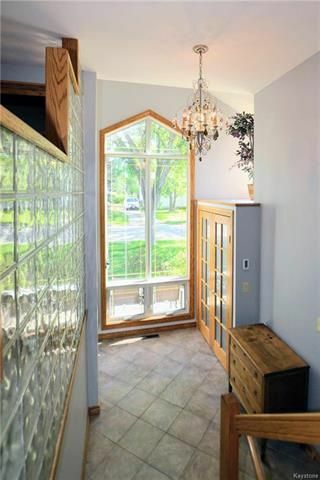 A gorgeous front entrance & foyer welcomes you in w/a heated tile floor, open concept Living Room & Dining Room both with gleaming hardwoods. 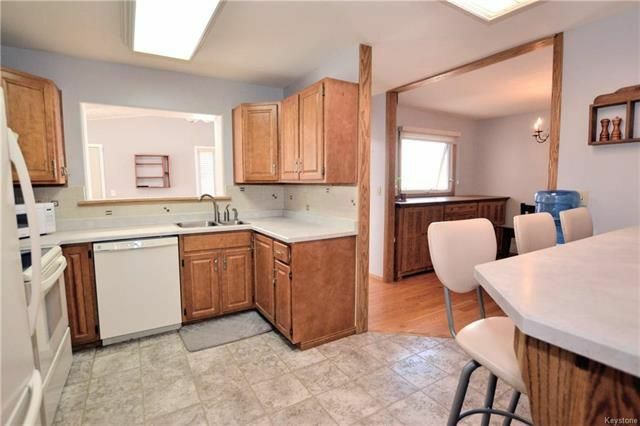 Spacious Eat-in Kitchen w/breakfast bar, pantry & all appliances included. 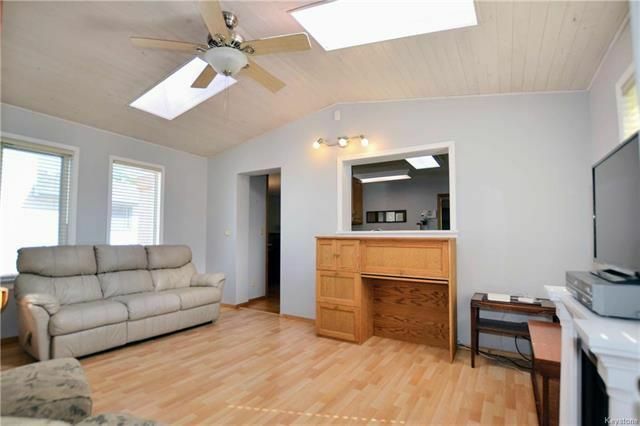 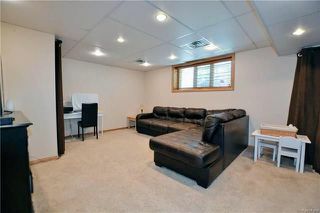 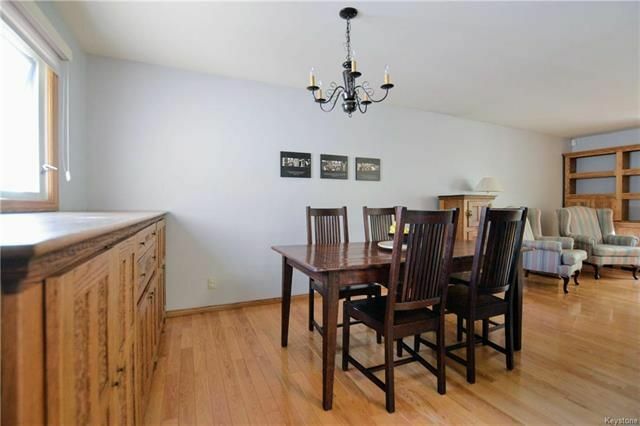 Fantastic Family Room addition (05) is bright with vaulted ceilings & skylights! The main floor also offers 2 generous sized Bedrooms & 4 piece Bathroom. 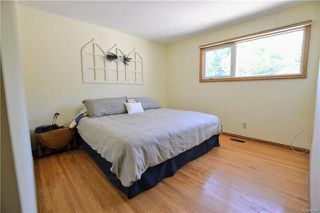 The fully finished lower level has 2 more Bedrooms, an updated 3 piece Bathroom, a comfortable Rec. Room plus a bonus Hobby Room or Office complete with built-in cabinets & counters. 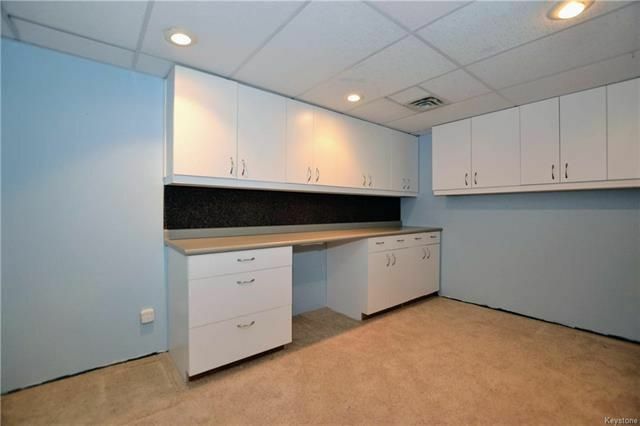 Loads of storage space exists in this home. 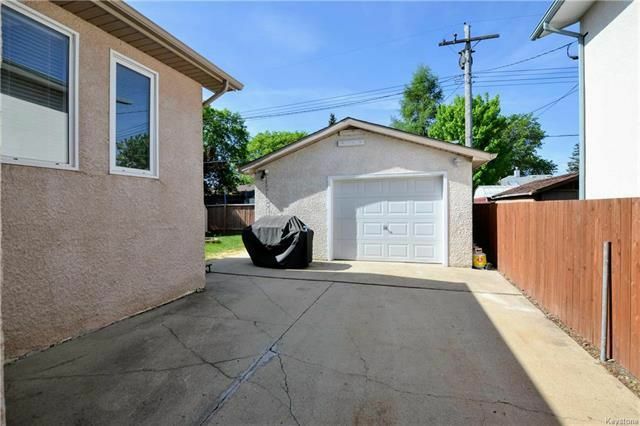 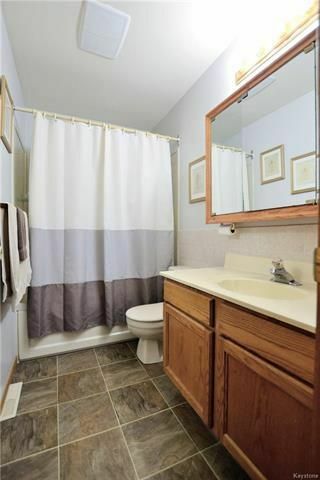 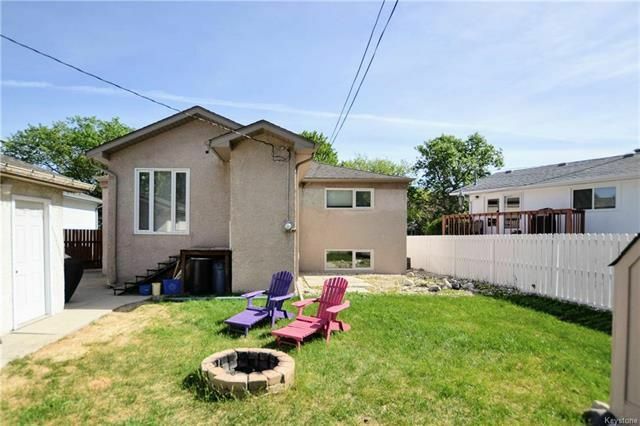 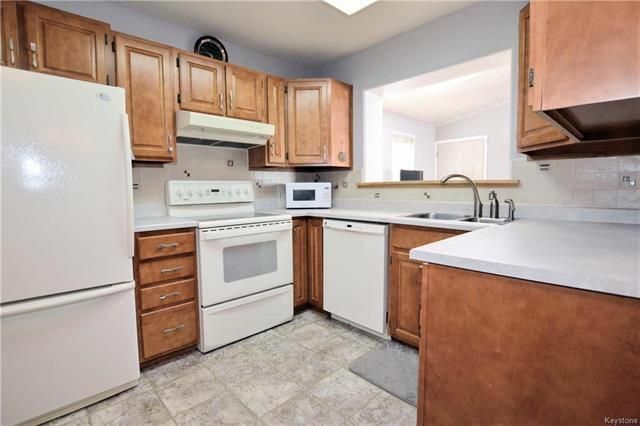 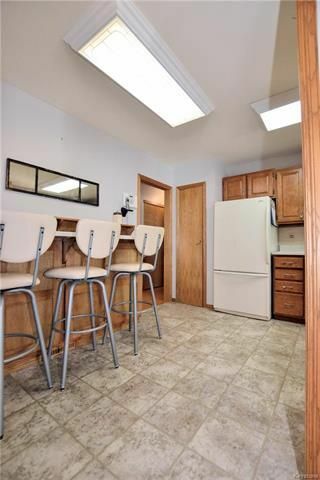 Upgrades include: newer windows throughout & completely re-done exterior Fully fenced backyard, Oversized insulated Garage w/panel, concrete driveway w/extra parking. Fantastic location close to school & playground!